Curtis R. Schumm tombstone, Zion Lutheran Cemetery, Schumm, Ohio. 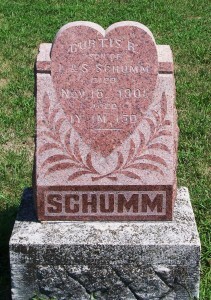 This is the tombstone of Curtis R. Schumm, located in row 3 of Zion Lutheran Cemetery, Schumm, Van Wert County, Ohio. 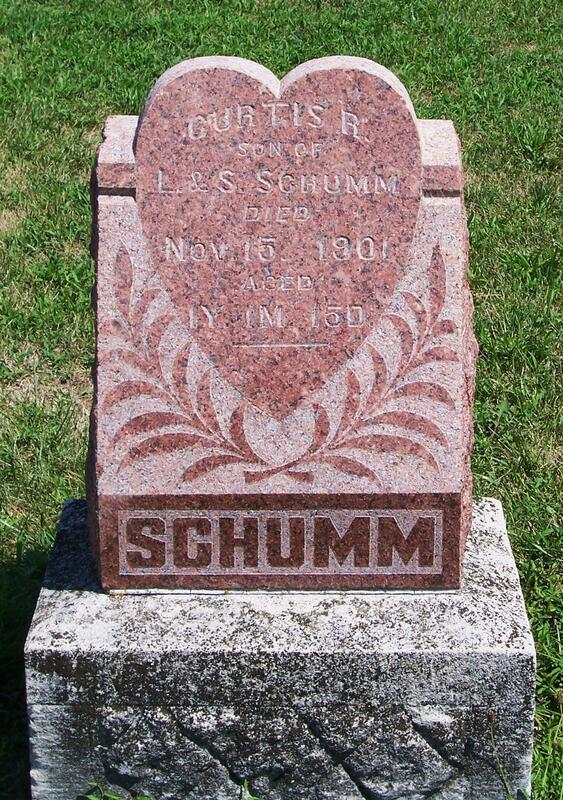 The tombstone is inscribed SCHUMM, Curtis R., son of L. & S. Schumm died Nov 15, 1901 aged 1y, 1m, 15d. 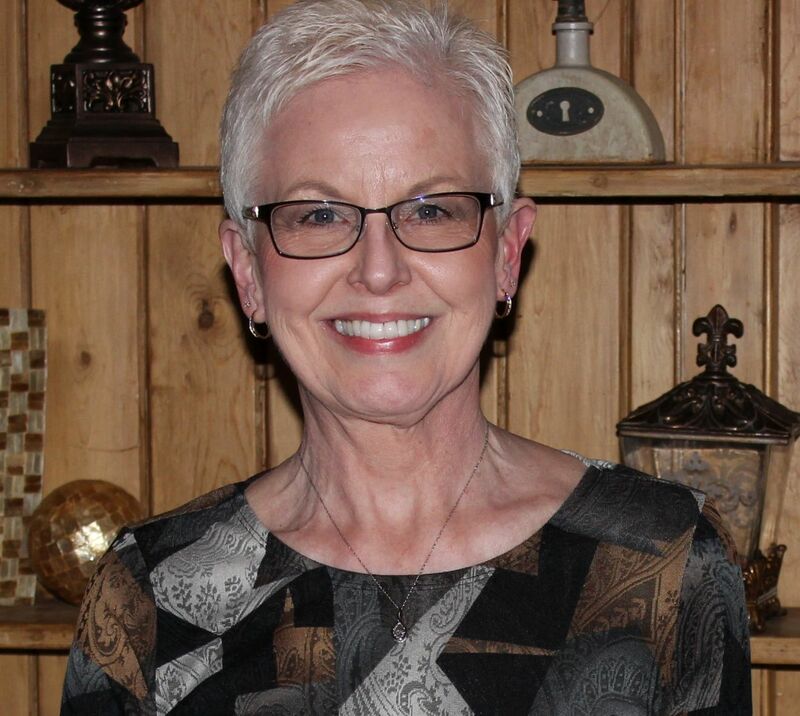 There is no record of Curtis’ death or burial in the church records of Zion Lutheran Church, Schumm. Their church records seem to be very complete and I was surprised that his death and burial were not recorded. Louis and Sarah had two other children, Frieda (1893-1945) and Cornelius L. (1896-1986). Curtis was my first and second granduncle.